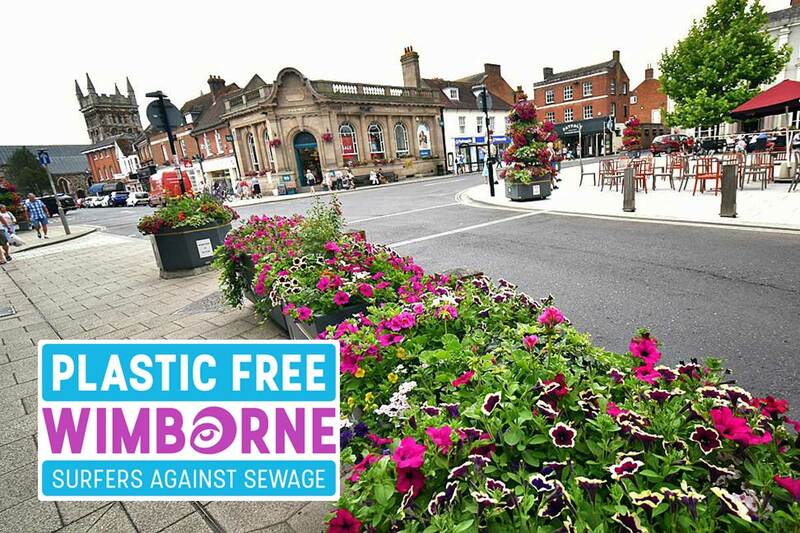 Wimborne has been awarded Plastic Free Community status, just five months after launching its campaign using the criteria set up by Surfers Against Sewage. Wimborne War on Waste has led the plastic free initiative using criteria set up by Surfers against Sewage. There are 388 communities working towards Plastic Free Status with the award winning marine charity. Just 32 have achieved it so far with Wimborne becoming number 32 on 21 September. The timing could not be better, Wimborne War on Waste is hosting a Plastic Free Street Party on Saturday 22 September to celebrate the business and community groups who have worked together in this campaign. To be held across Wimborne Square, High Street and Minster Green, the party starts at midday and carries on until 4pm. 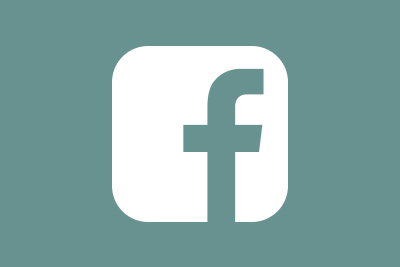 There will be workshops, balloon alternatives, live music, stalls, bag decorating, bunting making, crochet drop in, ukulele workshop, longsword dancing, maypole dancing, smoothie bike and much, much more. Businesses have created plastic-themed window displays to promote the street party and flags are flying across the town promoting Wimborne War on Waste, Wimborne and Colehill Fairtrade group and Plastic Free Wimborne. The event is about inspiring, enabling, sharing ideas and celebrating those businesses, groups and individuals who have already made significant changes in their use of single use plastic. It is also about supporting those who may never have considered reducing their single use plastic before, and offering simple ideas, swaps and alternatives so that everyone can start to make changes, no matter how small. Wimborne BID has sponsored a town straw amnesty. Unwanted plastic straws can be handed in on the day to be safely recycled by Terra Cycle. Stallholders and workshops are working in partnership with WoW’s ethos and come from a wide range of community and eco groups. There will be a ‘Plastic Free Heroes’ town trail and shop windows with themed displays to find as part of a competition with exciting prizes. Tea, coffee and smoothies will be available from the town’s Fair Trade friends. You can even take a ride on their smoothie bike. Crockery and cutlery is provided and everyone is welcome. The public are asked to bring a plate of food to share (in a reusable container, of course).